Dr Finkelberg studied at the Oil and Gas Institute in Moscow in 1984-1988, and then entered a PhD program at Harvard University, USA, where he received his PhD degree in Mathematics in 1993. Dr Finkelberg started his career at the Independent Moscow University where he worked as Professor from 1993 to 2007. In 2008, Dr Finkelberg joined the Department of Mathematics of the National Research University Higher School of Economics where he continues working as Professor. Dr Finkelberg has extensive international experience. He worked at, or visited many leading international universities and research centers, including UMass in Amherst, Institute for Advanced Studies at Princeton University, CNRS Laboratoire de Luminy, Clay Mathematics Institute at the University of Chicago, Weizmann Institute of Science in Israel, RIMS of Kyoto University, MSRI, Indiana University in Bloomington, Université Paris VI, Sidney University, and Hebrew University of Jerusalem. He gave invited talks at European, American, Chinese, British, Israeli, Australian and Canadian institutions. Dr Finkelberg authored more than 40 publications. 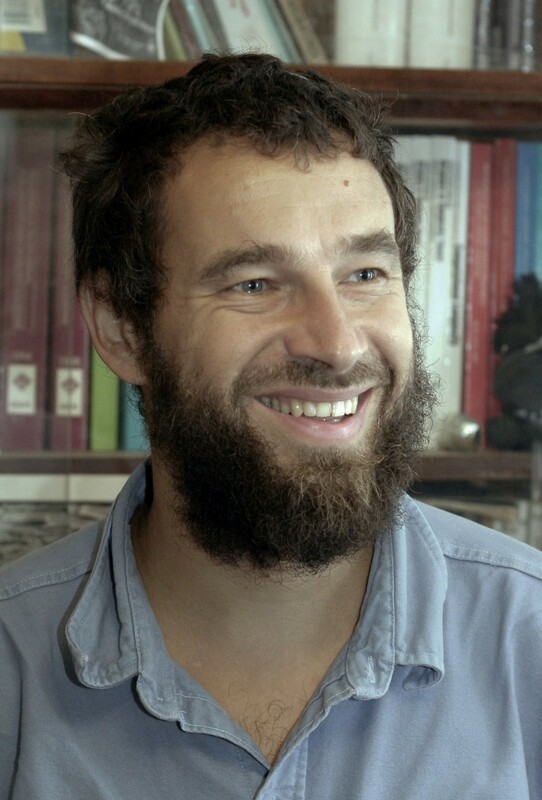 His research interests include, among others, algebraic geometry and representation theory. Dr Finkelberg is a winner of a number of awards and grants.